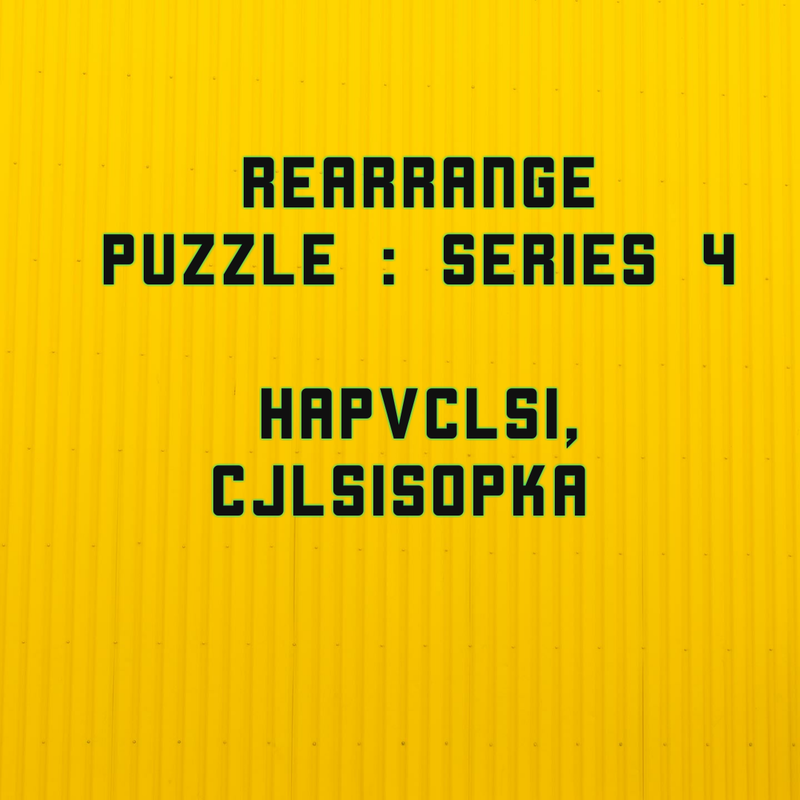 Here is the next series of "Rearrange to form the correct words" puzzle. 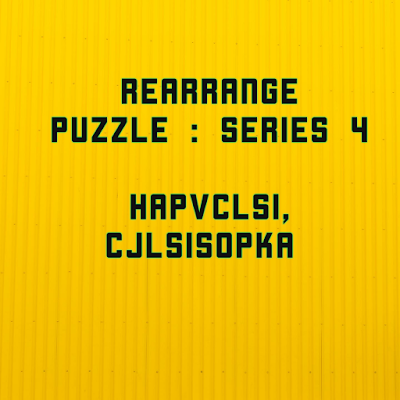 Unlike earlier puzzle, this is a bit tough one. Solve if you are a genius ! Comment the answers you are clever enough to find the solutions.